I don’t normally post personal requests but today my little brother is at the cancer center in Georgia as he has recently been diagnosed with lymphoma. 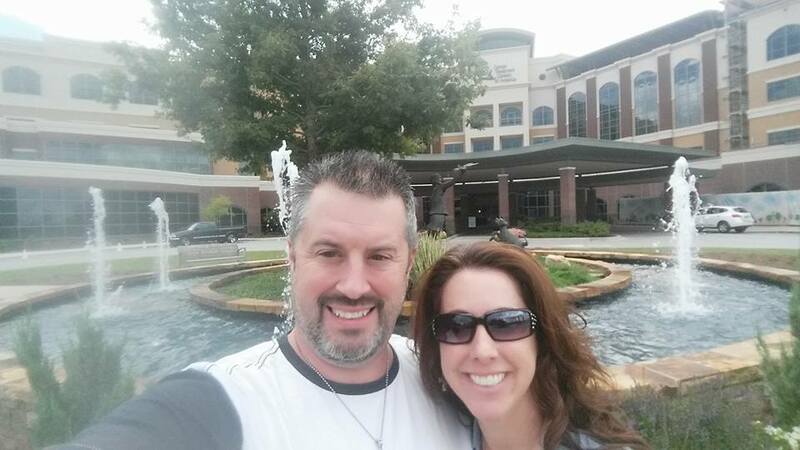 He and his wife (and church family) are believing for a supernatural healing. Today is his birthday and so I wanted to ask if you would join me in prayer that God would fully heal him and that God would use him to minister all those that he comes in contact with that don’t have the same hope that he has. Thanks you so very much! He is a pastor in southern Georgia and believes fully in God’s healing power. This entry was tagged HEALING, kathipelton, miracles, nocancer, prayer. Bookmark the permalink. We declare with you that cancer will be defeated! I personally know 4 people who have passed away in the last 4 months from cancer. This has to stop!!!! We declare healing for your brother! Where 2 or 3 are gathered in your name Lord – we speak healing over his body and to all blood and cells. Pour out your peace to all around him and we thank you that he is a living testimony to Your goodness!